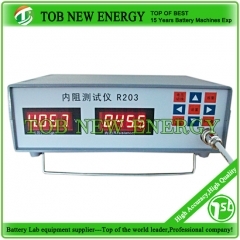 Battery internal resistance tester For 18650 and lipo battery voltage and resistance tester . 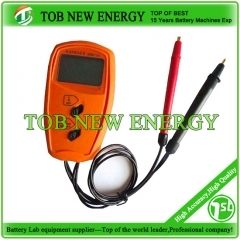 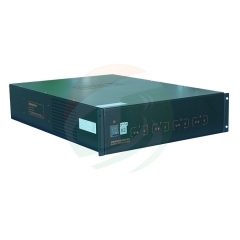 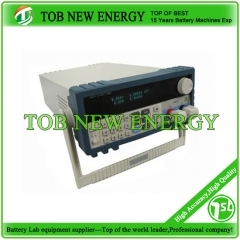 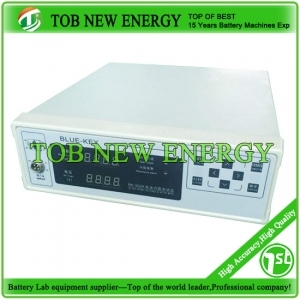 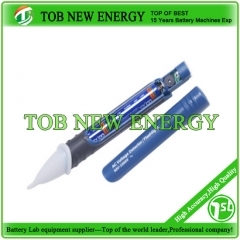 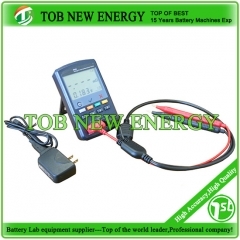 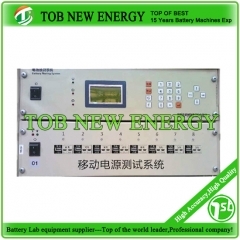 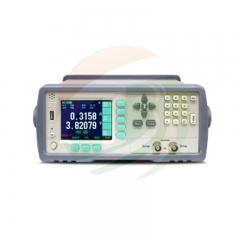 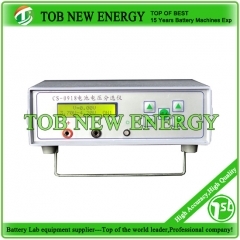 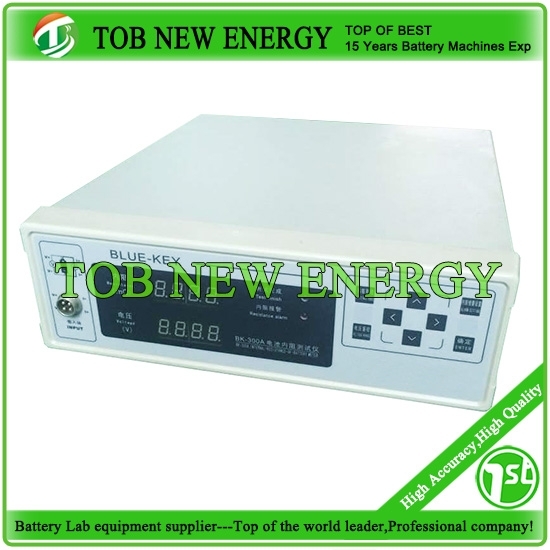 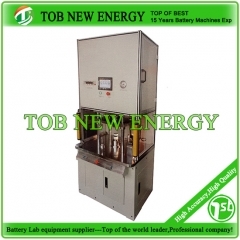 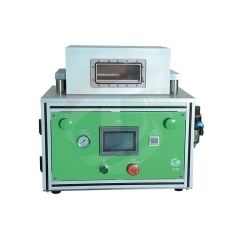 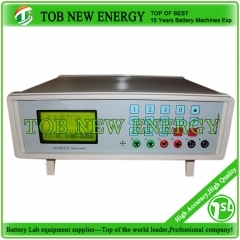 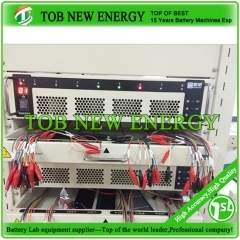 TOB-BK-300A battery internal resistance tester is a kind of new instrument using alternating current test battery internal resistance, It can measure voltage at the same time, the operation is simple and practical. 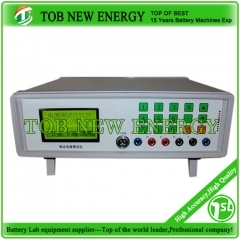 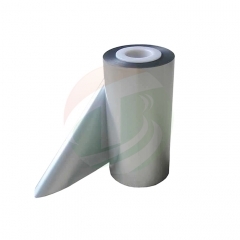 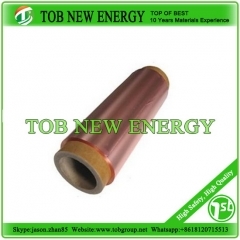 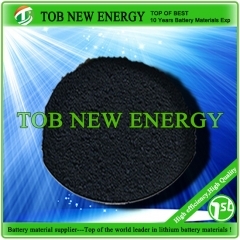 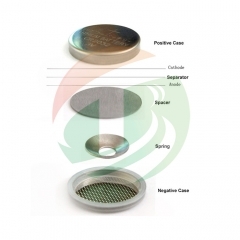 Nickel metal hydride, nickel cadmium battery, lead-acid battery and so on.